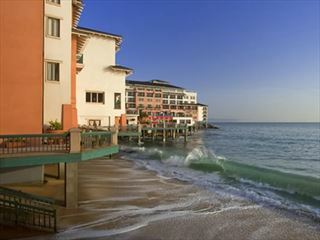 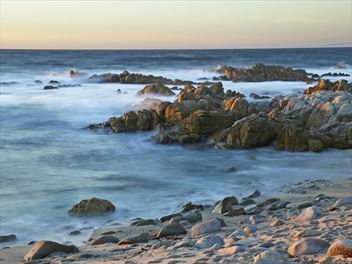 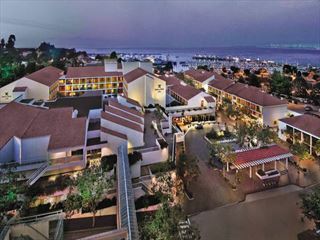 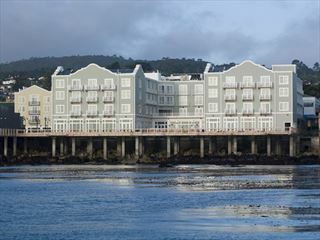 A nautically inspired hotel in Monterey Bay, closeto shops and restaurants, this waterfront hotel boasts an ideal location near Carmel, Big Sur and the world-class Pebble Beach Golf Links. 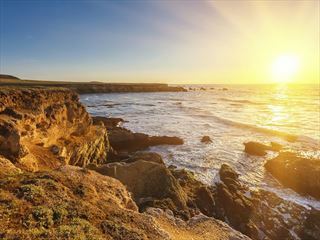 The Post Ranch Inn has stunning ocean and mountain views, embracing the dramatic beauty of the California coastline. 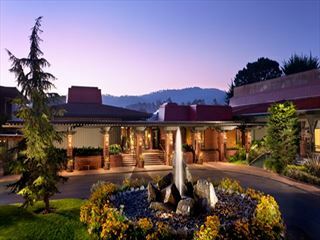 The Inn is ideal for romance, relaxation and rejuvenation, making it the ultimate destination for a luxurious escape. 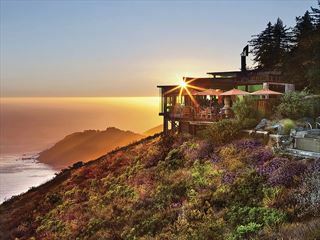 Immerse yourself in the verdant woodlands, magnificent cuisine, and championship golf of captivating Carmel Valley Ranch – a place of idyllic beauty and peace, embodying the rich blend of culture, hospitality, and nature of the region. 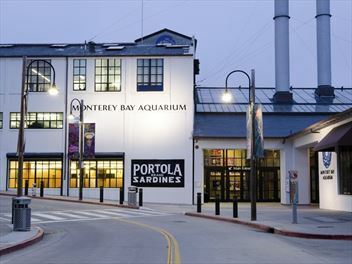 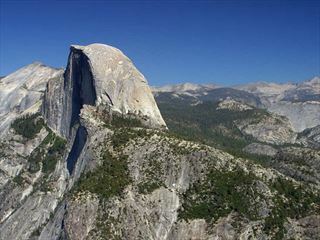 A premium escorted tour staying in lovely hotels, taking in all the best sights and attractions in California as you visit San Francisco, the Napa Valley, Yosemite National Park, Monterey, Santa Barbara and Los Angeles. 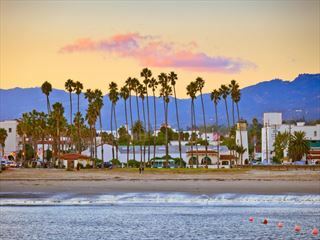 Explore the incredibly scenic California Pacific towns, little gems that dot the coast, before taking a quick jaunt to Las Vegas for some exciting nightlife or gambling action.